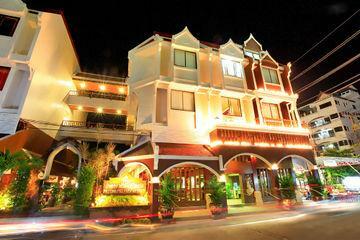 Description: Our building is totally brand new and is located in the centre of Karon Beach. All modern amenities are at hand within walking distance! The beach is only 3 minutes walk away and after a beautiful relaxing day at the beach come and unwind in our bar, located on the ground floor in the front of the Green Island Guesthouse.